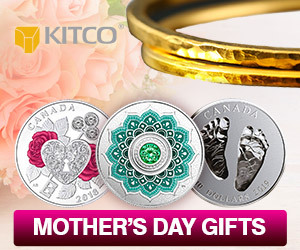 (Kitco News) - While silver continues to underperform within the precious metals space, analysts say that it remains the metal to watch as it has the most to gain. BNP Paribas, in a note to clients Thursday, recommended buying silver over gold. 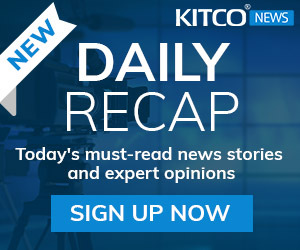 “According to the factor model, silver is cheap now, while gold is pretty much in line with fair price,” the analysts said. 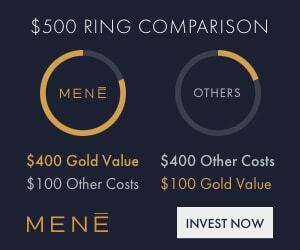 In its strategy recommendation, the bank recommends going long 157 contracts of Silver, SIH8, at $16.05 an ounce and go short 100 contracts of Gold, GCG8, at $1255.00 an ounce. The bank said that its target for the trade is for a 10% gain. 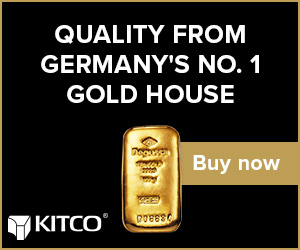 Kitco.com’s gold-silver ratio continues to hover around its highest level in more than a year last trading at 79 points. March silver futures last traded at $15.88 an ounce, relatively flat on the day. 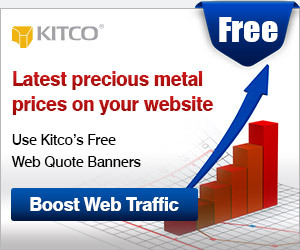 At the same time gold prices last traded at $1,255.40 an ounce, up 0.54% on the day. 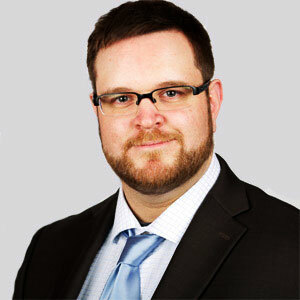 BNP is just one of a few banks that has recommended going long silver as it underperformed gold, despite growing industrial demand and shrinking supplies. 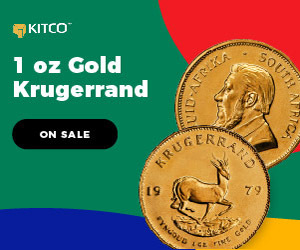 In a recent interview with Kitco News, Maxwell Gold, director of investment strategy at ETF Securities, said that he sees more potential for silver in the new year compared to gold. 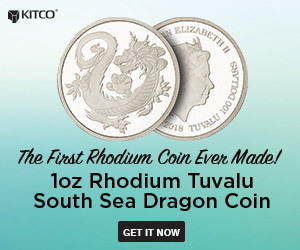 “Many of silver’s key drivers remain bullish for the white metal, including rising global manufacturing and industrial production, rising producer inflation and elevated consumer inflation, and strong investor sentiment,” he said. 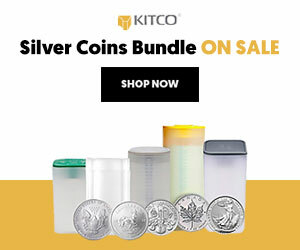 Last month both TD Securities and Bank of Montreal came out and said that they see silver prices pushing to $20 an ounce next year.